March 9, 2019 at 10 a.m. 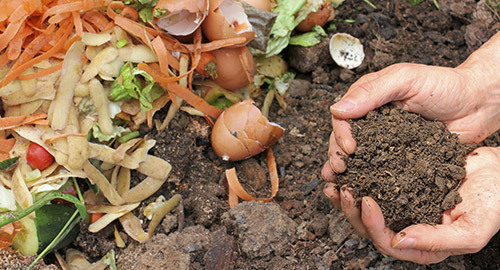 Learn the do’s and don’ts of composting; what counts as green and brown matter; the importance of turning your compost; and how to work with worms. We will discuss the importance of soil health, not only to improve your garden and the nutritional value of your produce, but also to improve the sustainability of our environment and how soil health can combat climate change. Attendees will receive a free compost bucket and compostable bags. May 4, 2019 at 10 a.m. This will be a beginner’s gardening class. We will discuss what you need to get started, offer tips to improve yield, talk about the best tools, and provide basic knowledge on keeping your garden growing throughout the season. We will be holding a plant sale on May 4th, which is a great opportunity to jump start your new garden! May 11, 2019 at 10 a.m. This is the perfect class for those who have small balconies or a small garden plot to work with. 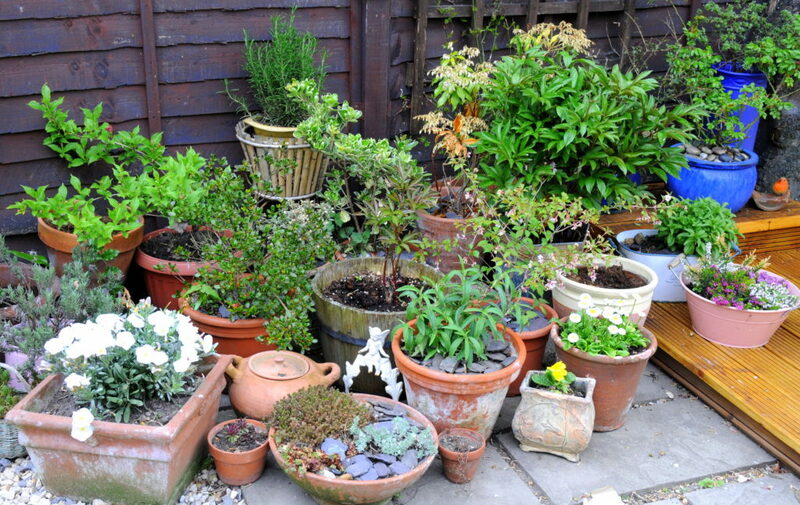 You can enjoy a successful garden by planting in a variety of containers! 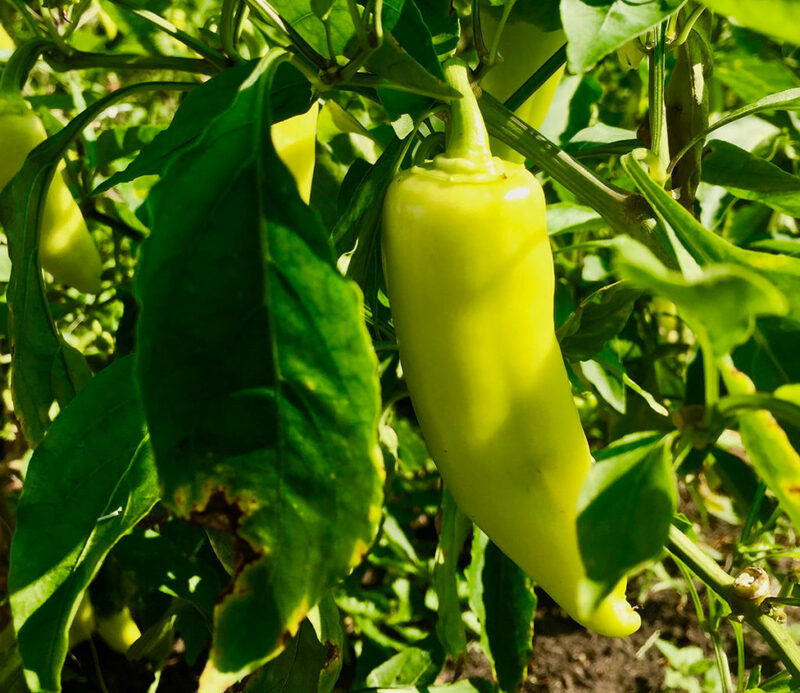 Learn what fruits, vegetables and herbs work best in small containers and how to have a productive garden no matter the size. May 18, 2019 at 10 a.m. 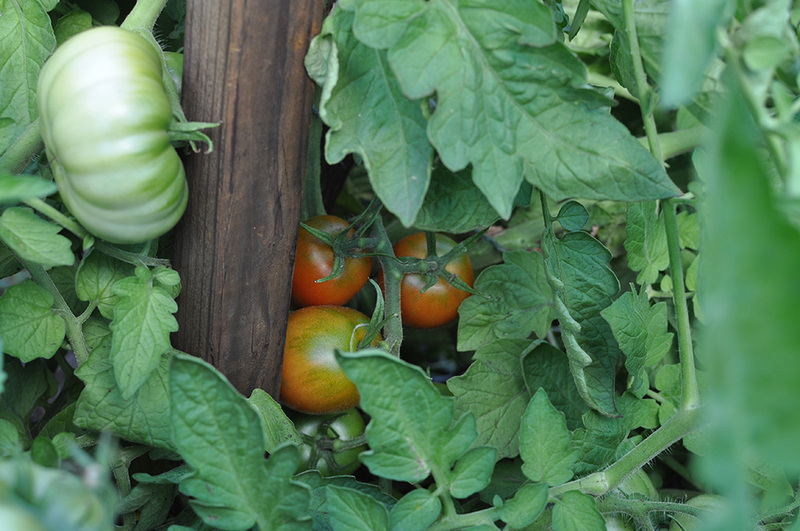 This class will focus on one of the most important aspects of organic gardening – the soil. 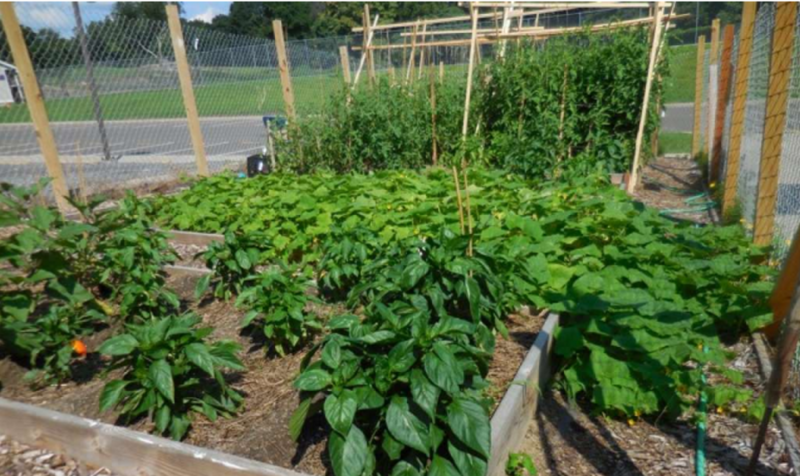 You will learn the difference between chemical farming and using compost, learn how to feed your soil and learn the benefits of companion planting. June 15, 2019 at 10 a.m. This class builds on Organic Gardening Class, Part 1. We will cover lots of topics to keep your garden growing at its peak. We will talk about keeping up with weeds, trellising, and dealing with pests and plant diseases. 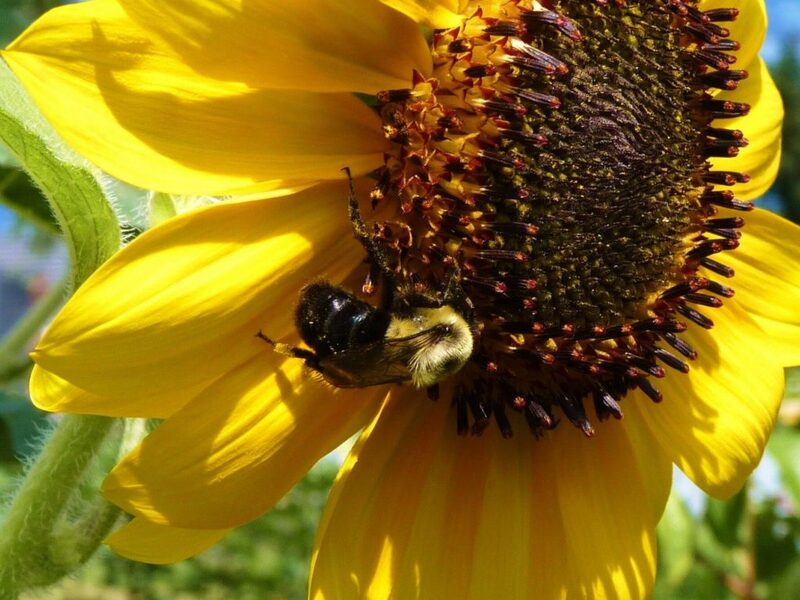 July 20, 2019 at 10 a.m.
We will talk about bee basics; why we need bees; the state of bees; and, importantly, what we can do to help save our bees. We will take a peek at our new beehives and discuss what flowers are most beneficial to bees and the health benefits of consuming local honey. 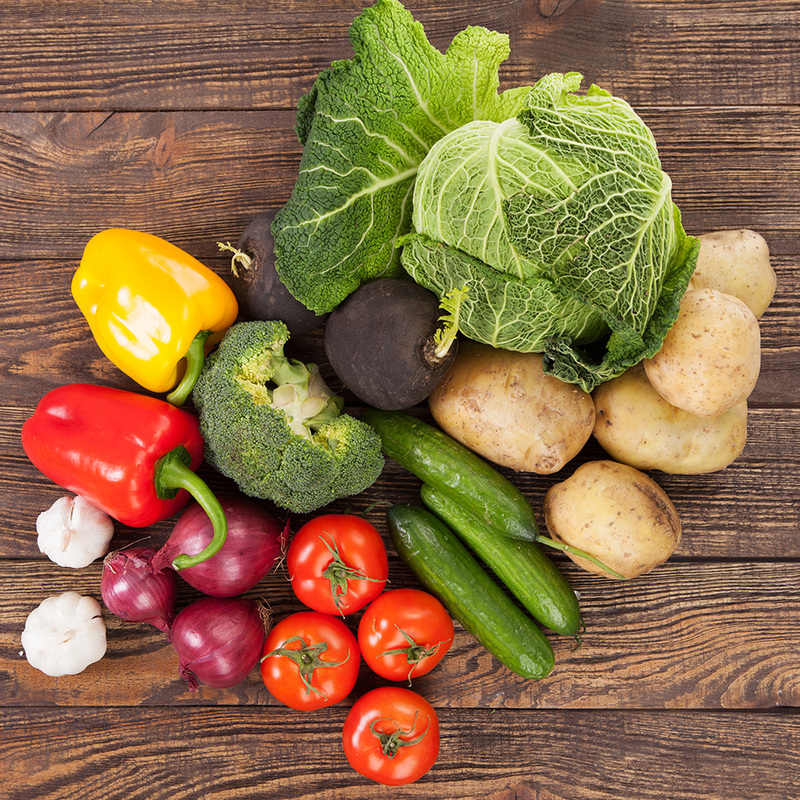 Thursdays in August at 6 p.m.
Join us as we create simple, incredibly tasty meals from the produce grown on the Farm. Classes might include summer soups, salads with baby greens and edible flowers, expanding your vinaigrette repertoire, the beauty of the tomato, and more! We will keep you updated as we develop each week’s menu.